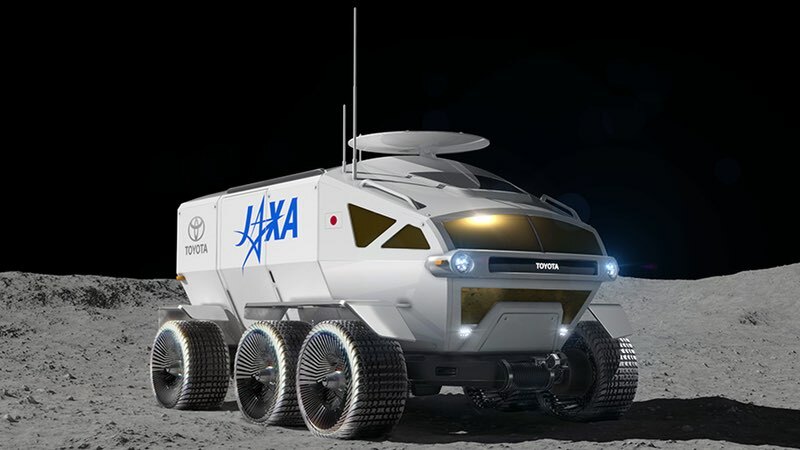 The Japan Aerospace Exploration Agency (JAXA) and Toyota Motor Corporation (Toyota) have agreed to cooperate on JAXA's ongoing joint study of a manned, pressurised rover that employs fuel cell vehicle technologies. The initiative is the first step in a collaboration agreement that will see the two companies take up the challenge of space exploration. "At JAXA, we are pursuing international coordination and technological studies toward Japan’s participation in international space exploration. 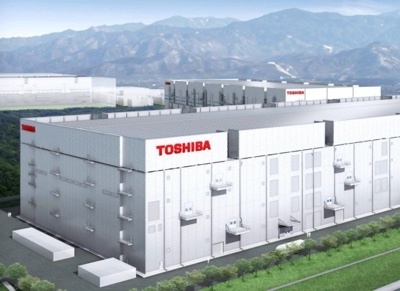 We aim to contribute through leading Japanese technologies that can potentially generate spin-off benefits. Having Toyota join us in the challenge of international space exploration greatly strengthens our confidence," said JAXA President, Hiroshi Yamakawa. 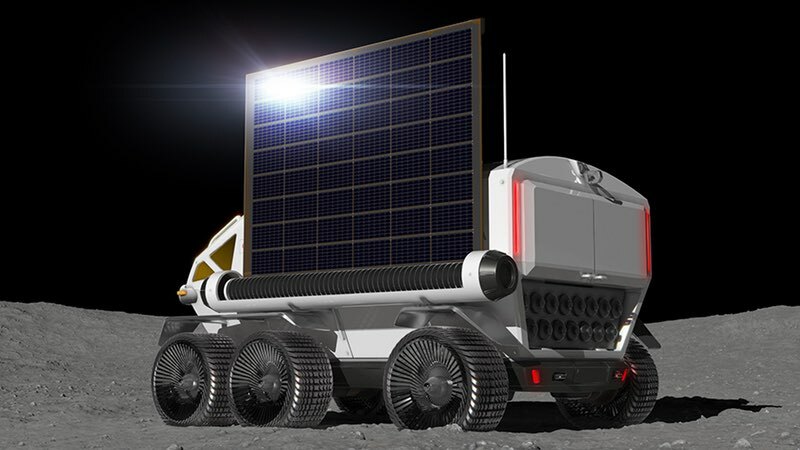 For Yamakawa, manned rovers with pressurised cabins are an element that will play an important role in full-fledged exploration and use of the lunar surface. 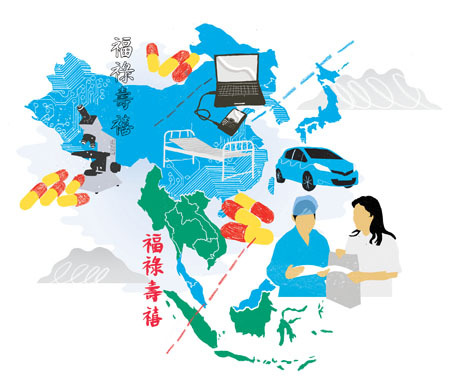 "For this, we would like to concentrate our country’s technological abilities and conduct technological studies. Through our joint studies going forward, we would like to put to use Toyota’s excellent technological abilities related to mobility, and we look forward to the acceleration of our technological studies for the realization of a manned, pressurized rover," he said. Toyota President, Akio Toyoda, commented: "I believe that our industry, which is constantly thinking about the role it should fulfil, shares the same aspirations of international space exploration. Furthermore, cars are used in all of Earth’s regions, and, in some regions, cars play active roles as partners for making sure that people come back alive. And I think that coming back alive is exactly what is needed in this project. 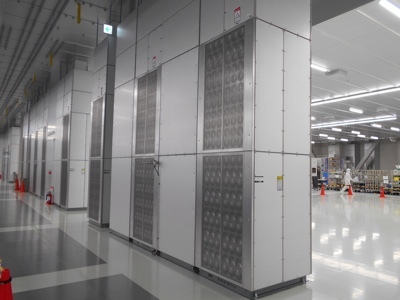 "I am extremely happy that, for this project, expectations have been placed on the thus-far developed durability and driving performance of Toyota vehicles and on our fuel cell environmental technologies," he concluded. International space exploration has its sights set on the moon and Mars; projects that need coordination between unmanned missions, such as the recent successful touchdown by the asteroid probe Hayabusa on the asteroid Ryugu, and manned missions, such as those involving humans using pressurised rovers to conduct activities on the moon. JAXA is studying various scenarios as well as technologies that will be applied to specific space missions. the Japanese agency believes that manned, pressurised rovers will be an important element supporting human lunar exploration. "We envision [manned, pressurised rovers] will take place in the 2030s. We aim at launching such a rover into space in 2029," Vice President Koichi Wakata, said.